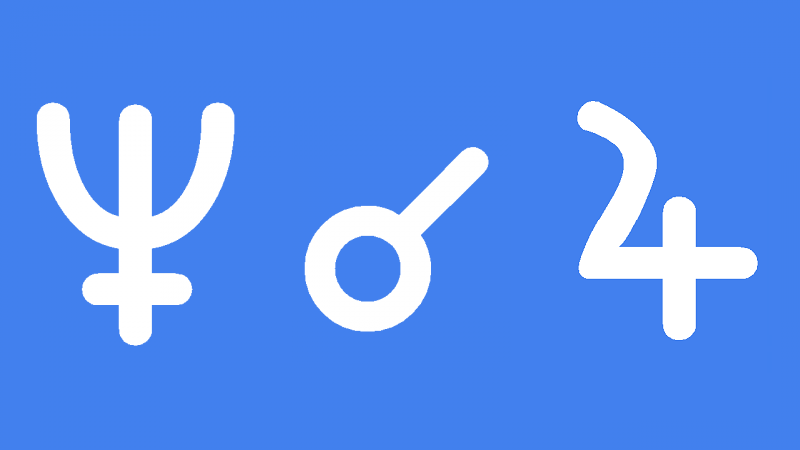 Neptune conjunct Jupiter transit makes you more generous, charitable, idealistic and optimistic. You may enjoy good fortune during this transit and your dreams can come true. However, being selfish or greedy may leave you feeling disappointed and demoralised. You are more likely to experience good luck by helping others and working on your own spiritual development. Helping less fortunate people, giving to charity or working for a good cause will bring personal and spiritual growth and good fortune. Material gain may not be obvious right away but your generosity will be repaid if you act with good intentions. It is important to live up to high moral and ethical standards. You could help a friend or family member who is ill or grieving. Perhaps you could become involved in a human rights or environmental cause. The danger of being overconfident is that you could risk what you already have. It is important to differentiate between your dreams and reality. This is not a good time to gamble or invest in get rich quick schemes. Expecting good luck to fall in your lap during Neptune conjunct Jupiter transit would leave you vulnerable to deception, delusion, fraud, scandal and embarrassment. Spirituality, mysticism, religion and philosophy are likely to bring you more enjoyment and satisfaction that routine day-to-day concerns. This is a good time to make pray or meditation part of your daily life. Increased awareness of how you fit into the bigger picture can give a sense of connectedness that you have never felt before. This would also be a good time to join a group or club to increase your sense of belonging and fulfillment.